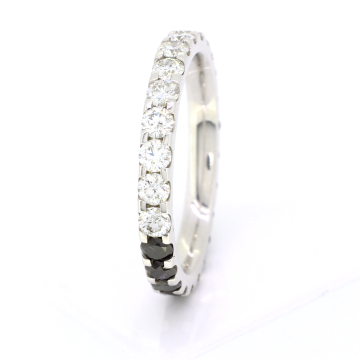 18ct White Gold Premium quality gold alloyed with palladium and silver to keep the metal bright, hallmarked with the number 750. 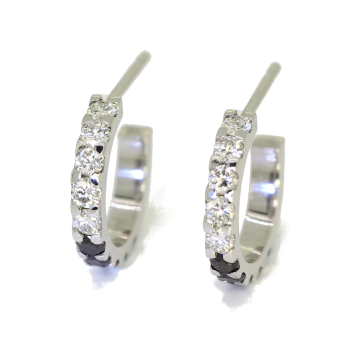 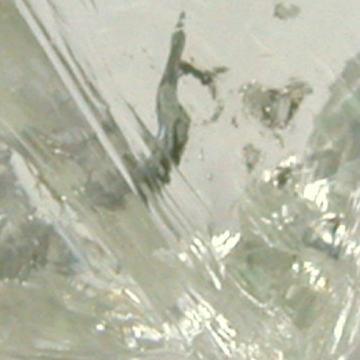 Diamond We use high quality (G SI) diamonds, sourced in London's Hatton Garden and individually selected. 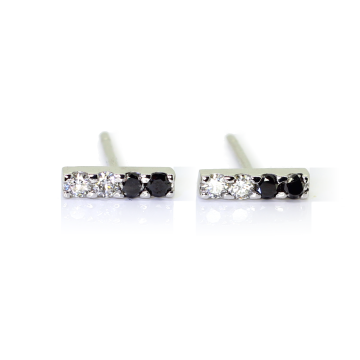 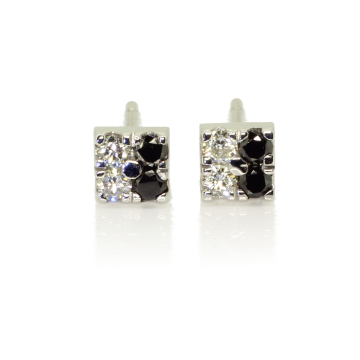 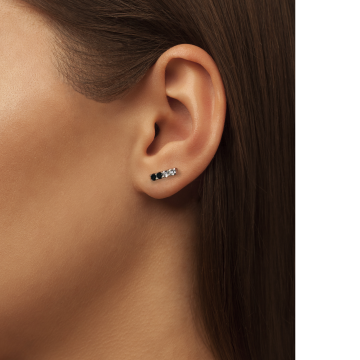 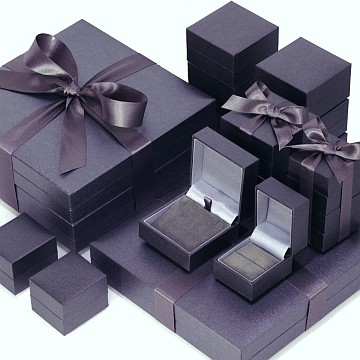 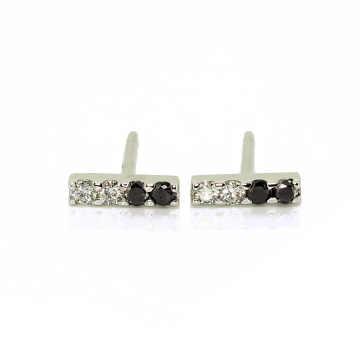 Black Diamond We use very high quality black diamonds, sourced and individually selected in London's Hatton Garden.